Duncan, Jane and Mark have all facilitated meditative retreats and workshops individually and collaboratively. All have an extensive background in meditation and retreat work and have studied closely with their teachers (specifically Ven. Namgyal Rinpoche, Bonni Ross, Tarchin Hearn and Cecile Kwiat) over many years. This will be their third year of running ‘Don’t just Do something! Sit there!’ together. They have been encouraged by feedback appreciating the rich and stimulating dynamic which can happen through a ‘multi facilitator’ approach with different voices and experience included within the whole. 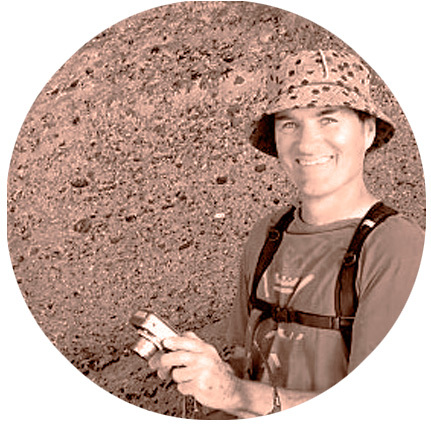 Duncan is an artist and jewellery maker with a strong interest in connecting earth, planet, history, and events to the human story and condition. 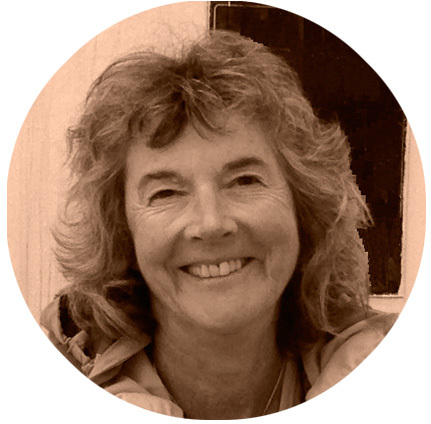 Jane brings many years experience in education and a long standing commitment to collaborative projects. 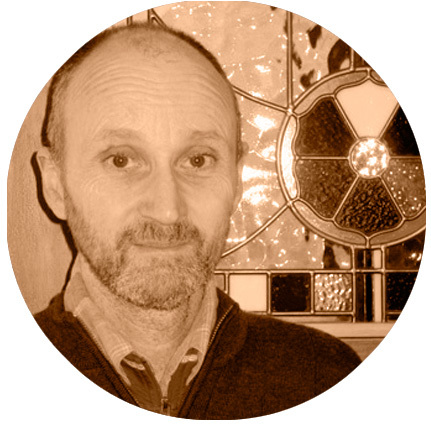 Mark began working in the field of Mental Health about 20 years ago and currently works as a counsellor in Nelson at the local District Health Board. The cost includes: your own room, 3 meals a day (including tea and coffee) and the cook’s fee.